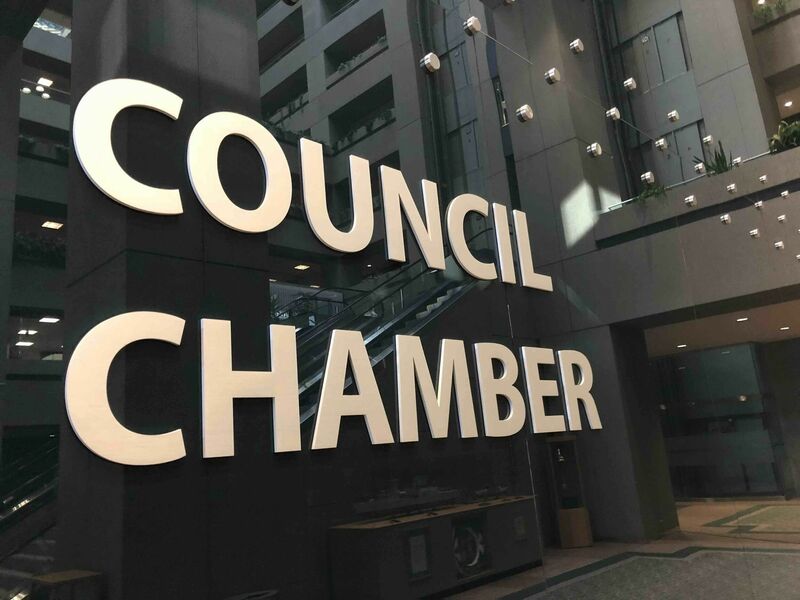 As city hall aims to hold next year’s tax increase to 0%, Calgary’s new city council will have tough decisions to make this week. 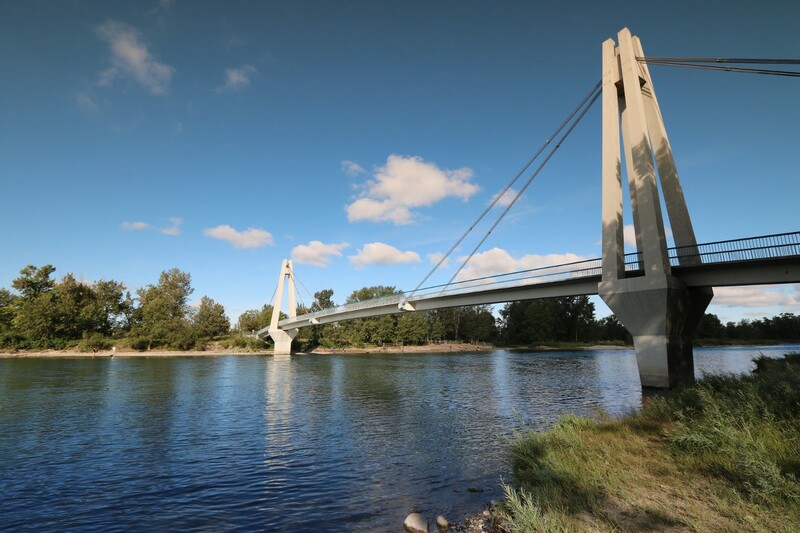 City administration is recommending a variety of cuts across all departments as part of the adjusted 2018 budget—including 156 full-time jobs and $33M in service reductions. 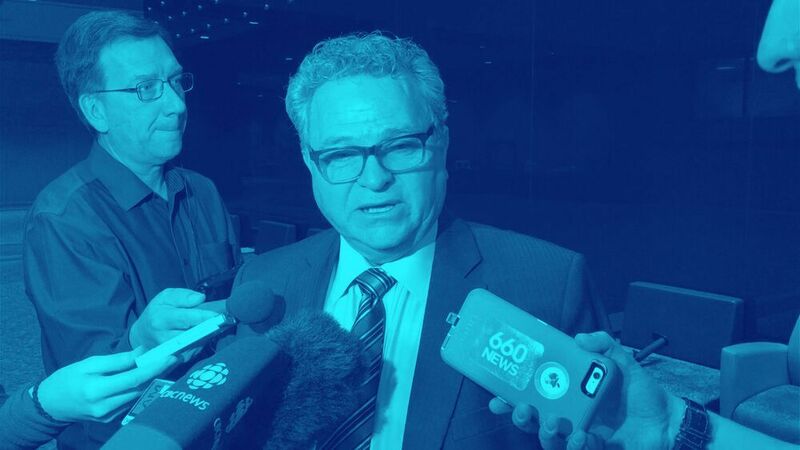 As city councillors head into this week’s budget deliberations, they’re feeling the weight of the task ahead. Gondek says council needs to make cuts where they’ll have the least human impact, rather than sweeping job cuts. Originally the city was looking at a $170M gap between revenues and spending for 2018, due in large part to the economic downturn, but the gap is down to $146M. The looming cuts come at an awkward time, as Calgary has been flaunting the city’s livability to woo talent and companies such as Amazon. The proposed cuts will affect the very things that make Calgary livable, such as transit and parks. The hope is that the cuts won’t be too deep. “I don’t think anything that’s being proposed as a cut at this stage was done lightly,” said Gondek. City police, meanwhile, will be seeking a $14.3M budget increase this week. 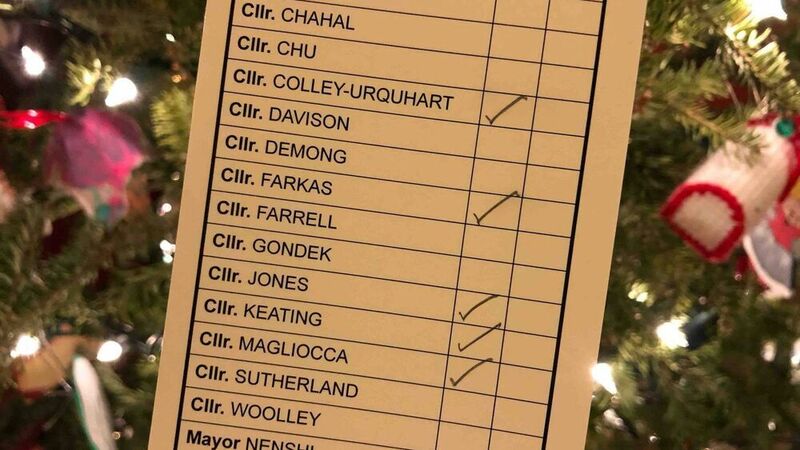 This week’s deliberations will be the first big test of the new council, which has already seen unlikely alliances—such as when Farrell and Jeromy Farkas, who are night and day politically, voted together against allocating $2-million to continue exploring an Olympic bid for Calgary. Follow the Sprawl’s live coverage of the budget deliberations on Twitter at @sprawlcalgary. Here’s a summary of some of the proposed cuts and what they could mean for Calgary, according to city administration. What it could mean: 46,800 fewer transit hours, affecting 27 routes. What it could mean: Cuts to conservation pilot projects and the parks flower program. No more ice skating on the lagoon at Prince’s Island Park. What it could mean: Harder to get “non-traditional customer groups” more active. Reduced grants and support for local sports organizations. Fewer locations for mobile skateparks. What it could mean: Decreased services for at-risk youth and seniors. Less marketing of free city programs and services, which could leave people unaware of the supports available to them. What it could mean: less “command capacity and safety oversight, particularly at simultaneous emergency incidents.” Less fire safety education. Increased response times to the Calgary Stampede in July. What it could mean: Road repaving reduced by 26 lane kilometres. Grass cutting on boulevards reduced from 5 to 4 times annually. What it could mean: Less ability to promote bylaw compliance. Poorer customer service at the Animal Services Centre (city shelter for impounded cats and dogs). Could this be it? An early Christmas gift for Calgarians? The best and worst of what we saw. Get the best of The Sprawl in your inbox.